Have you heard? 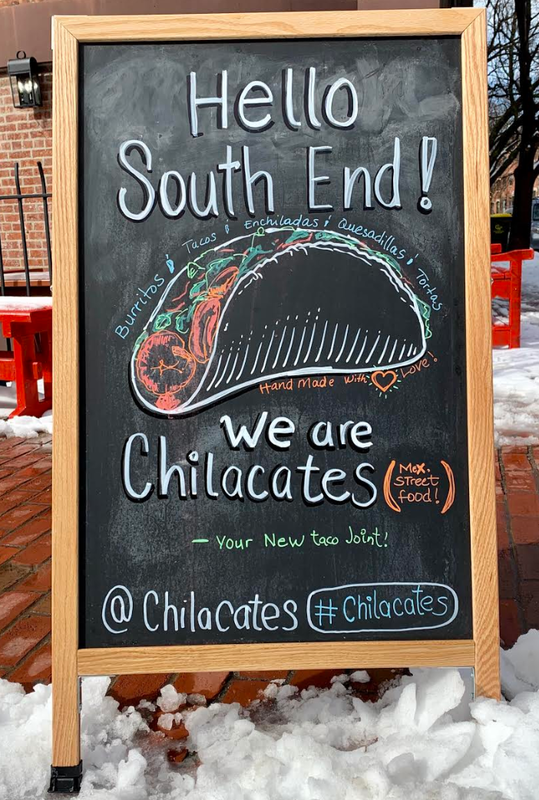 Last week Chilacates opened their fifth location here in the South End at 275 Shawmut Avenue, in the space formerly occupied by the Wholy Grain Cafe. The local chain which first opened in 2015 in Jamaica Plain has quickly expanded to Chestnut Hill, Mission Hill and now here in the South End. I’ve now visited three times and the food is fresh, flavorful and affordable. Chilacates has completely transformed the space. The back patio is now gone but some space is available for informal dining and in nicer weather their front patio will be popular but the bulk of their customers are ordering take out. 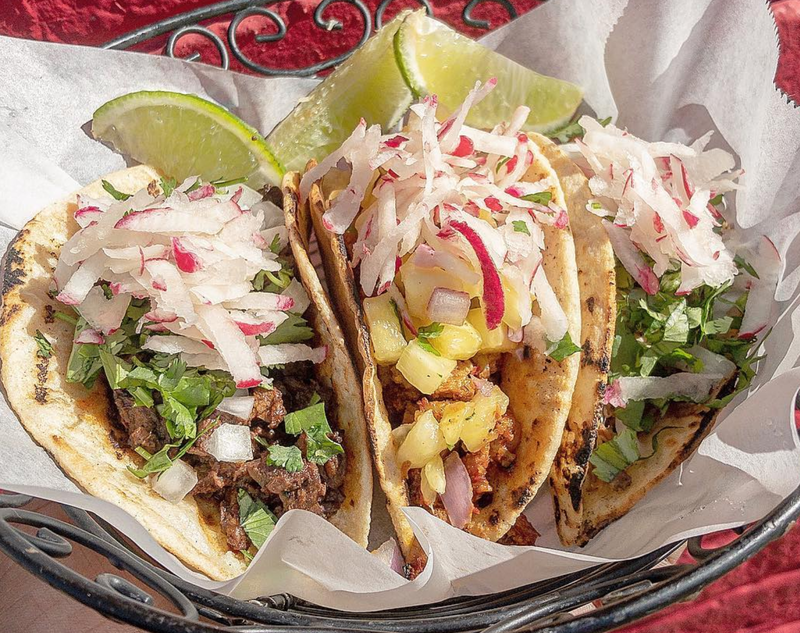 The family owned business is a welcome addition to the South End and joins a growing number of fast casual dining restaurants that have opened south of Tremont Street over the past year. Chilacates South End is open from 11 a.m. to 10 p.m. Sunday through Thursday and 11 a.m. to 11 p.m. on Friday and Saturday. Starting at 9 a.m. this weekend the South End location will serve brunch.